This test is considered suitable for cohesive and plastic mixes of concrete containing aggregate smaller than 50mm. The slump cone is filled with freshly mixed concrete and is tamped with a tamping bar in four layers. 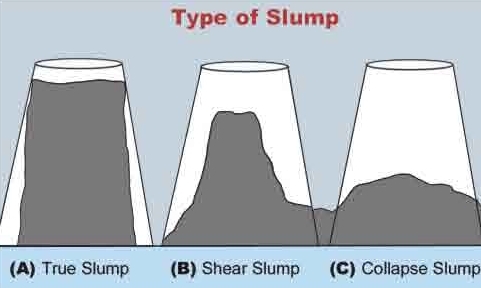 The top of the concrete is levelled off with the top of the slump cone, the is lifted vertically up and the slump of the sample is immediately measured. 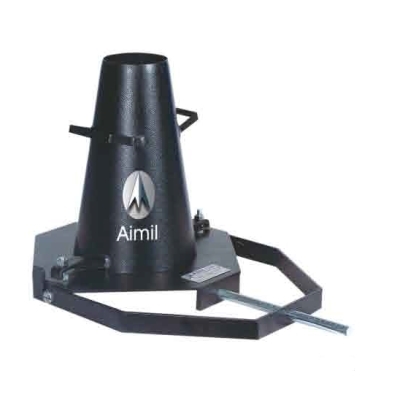 Supplied complete with base plate, having cleats and swivel handle, tamping rod of 16mm diameter X 60cm long.